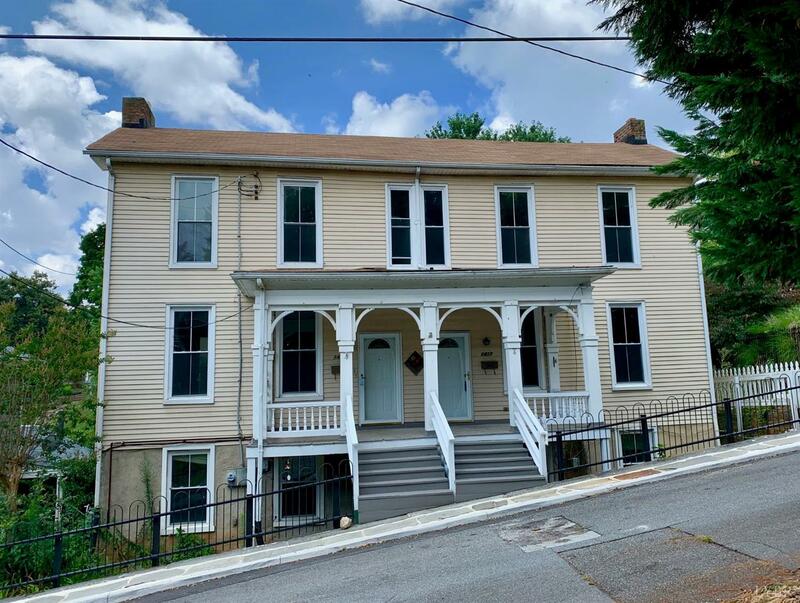 Built in 1890, this home is situated in the center of the Diamond Hill/Washington St historic district, surrounded by an array of history & beauty. 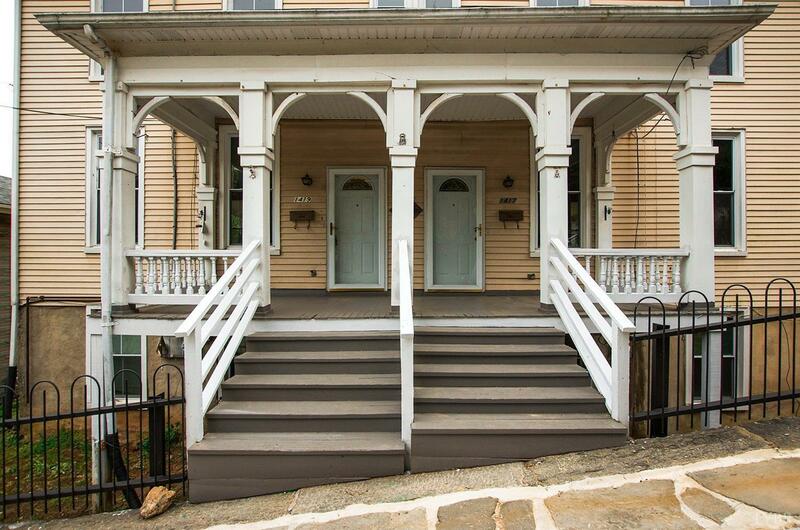 Home offers 6 bedrooms, 3 full baths, & 2 half baths & just a little over 4, 000 total square feet throughout. 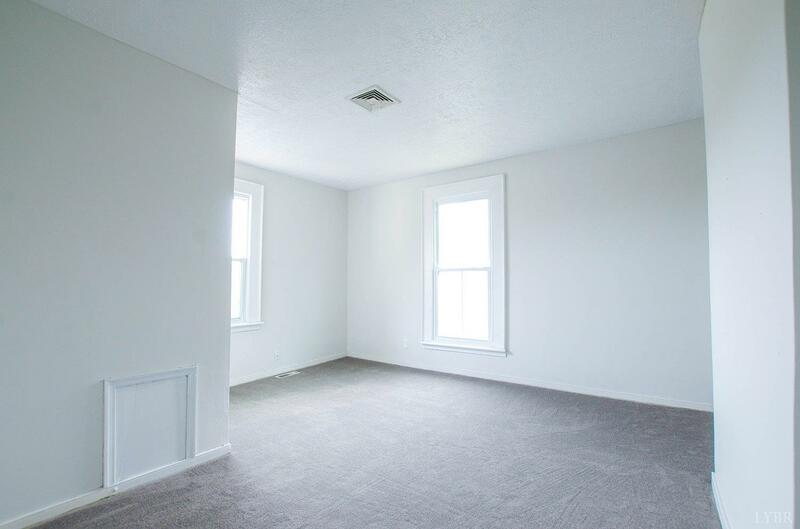 Currently setup as a duplex with each side having its own living area. 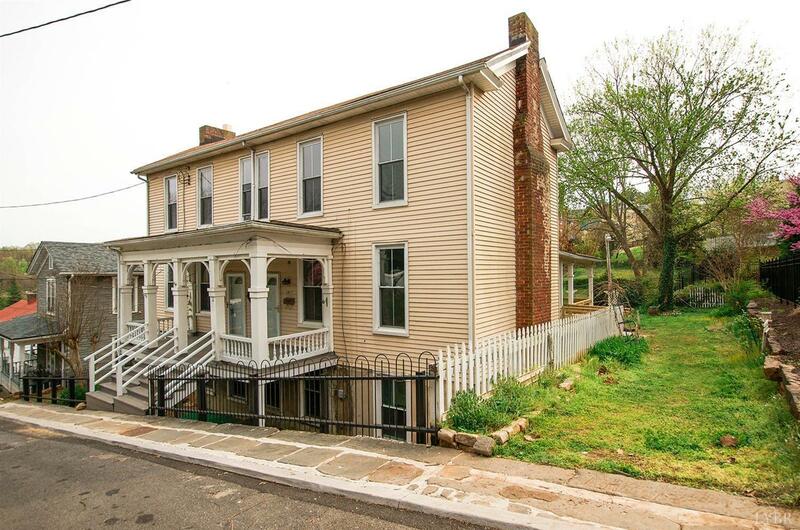 This home offers endless possibilities, where you can live on one side, & let the other side pay for your mortgage! 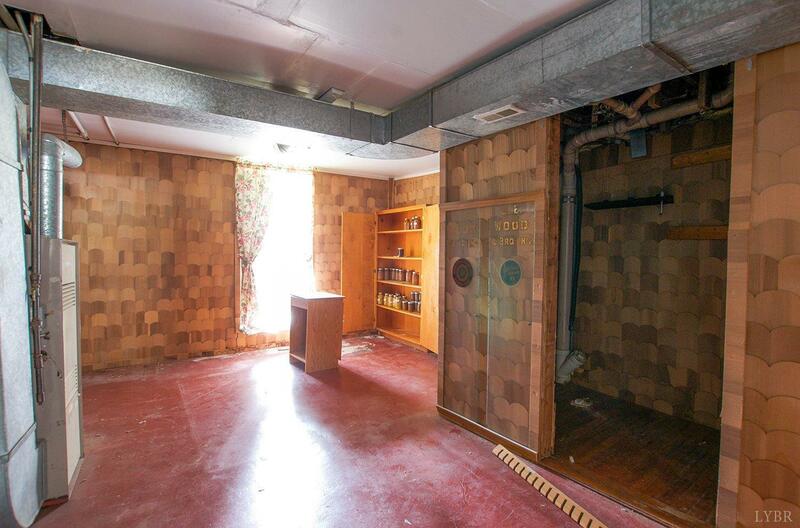 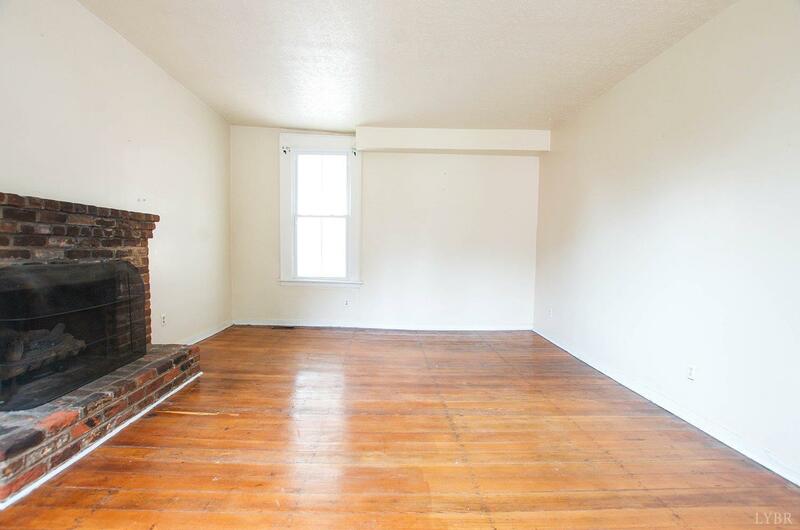 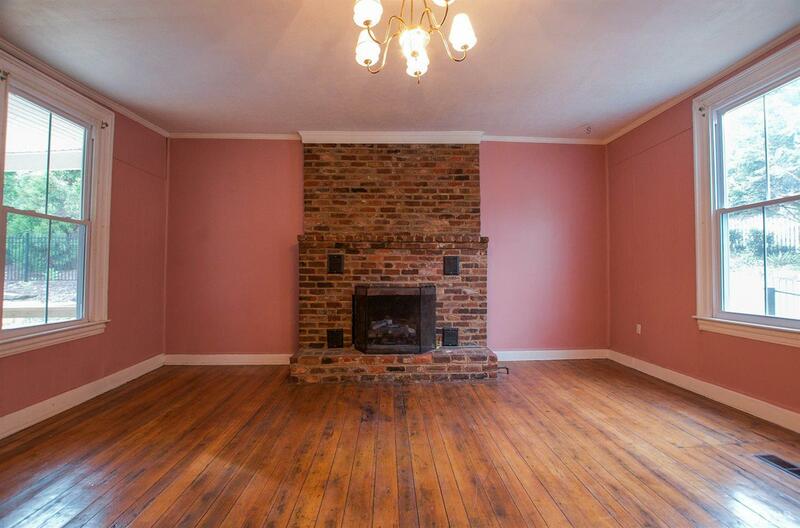 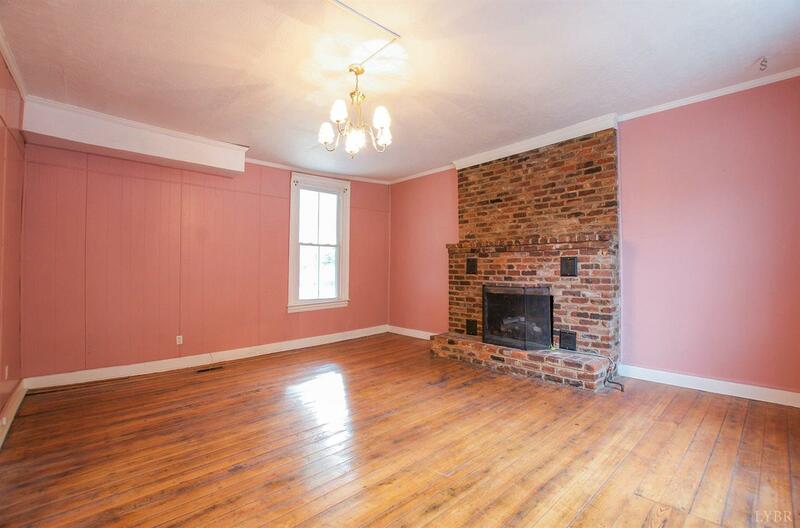 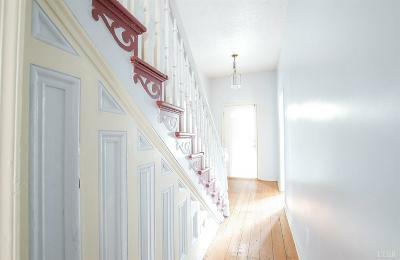 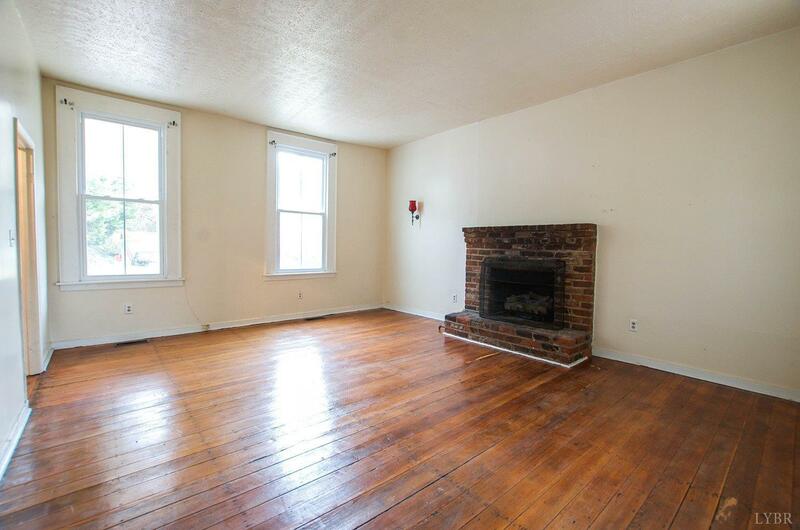 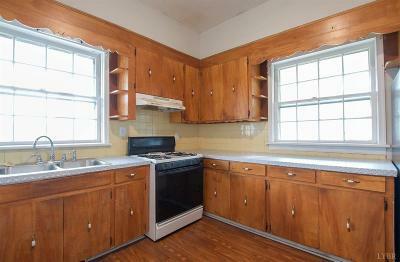 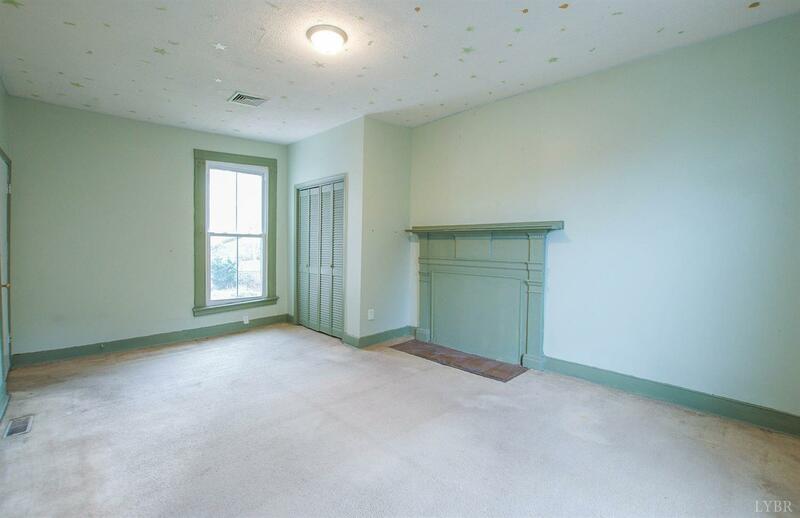 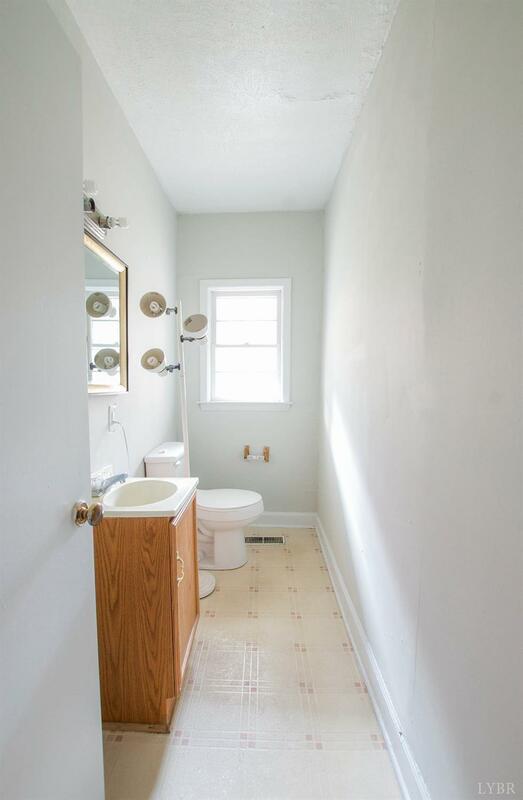 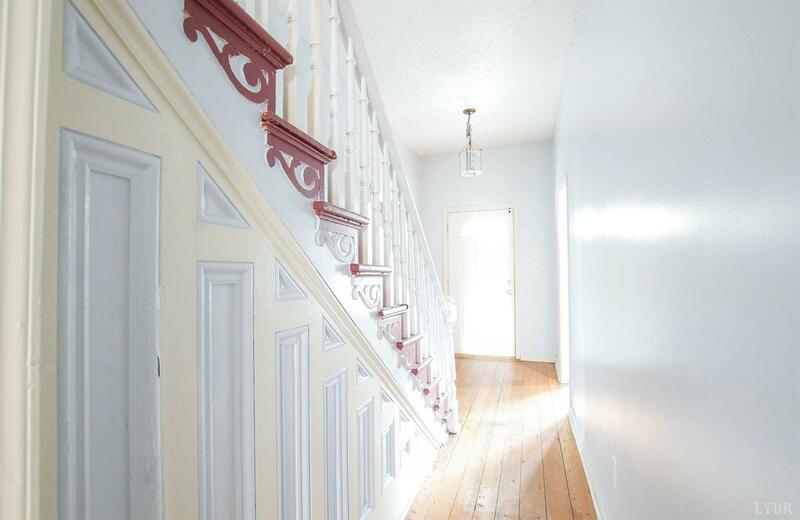 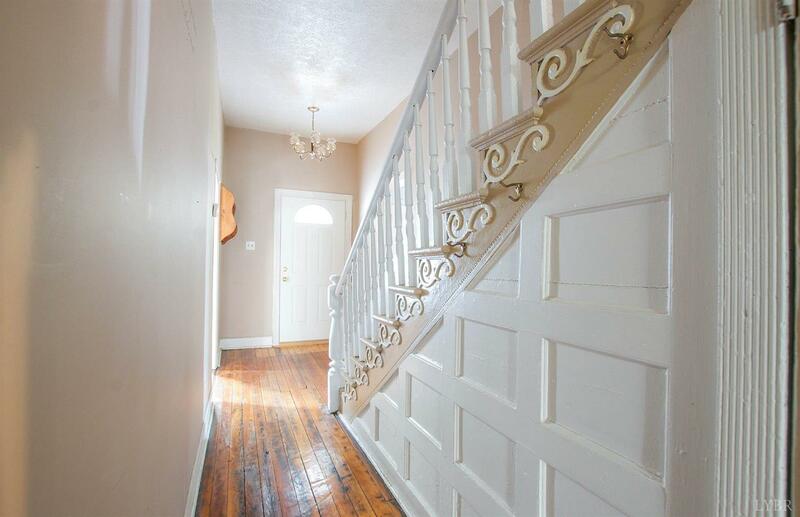 This home has many of its original features in place to include hardwood floors and exterior features. 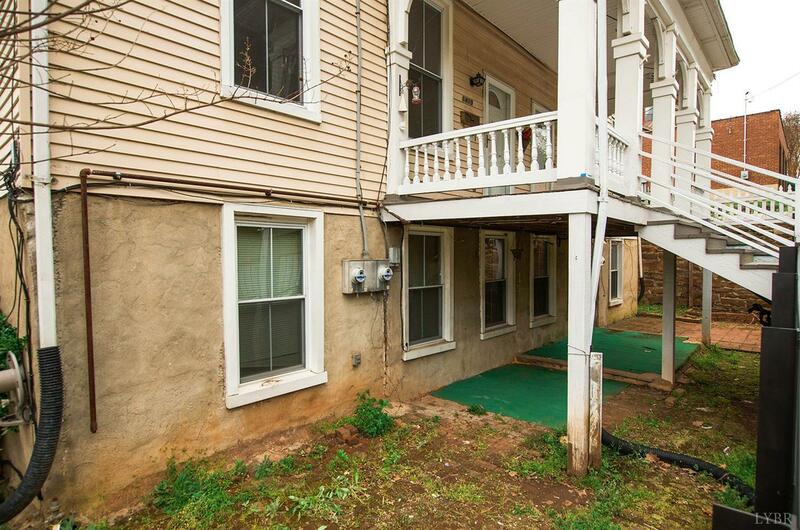 Some of the updates include new carpet, new paint, & each side has its own deck, which has been repaired. 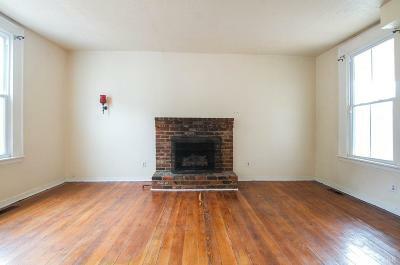 Home also offers two gas log fireplaces on both sides. 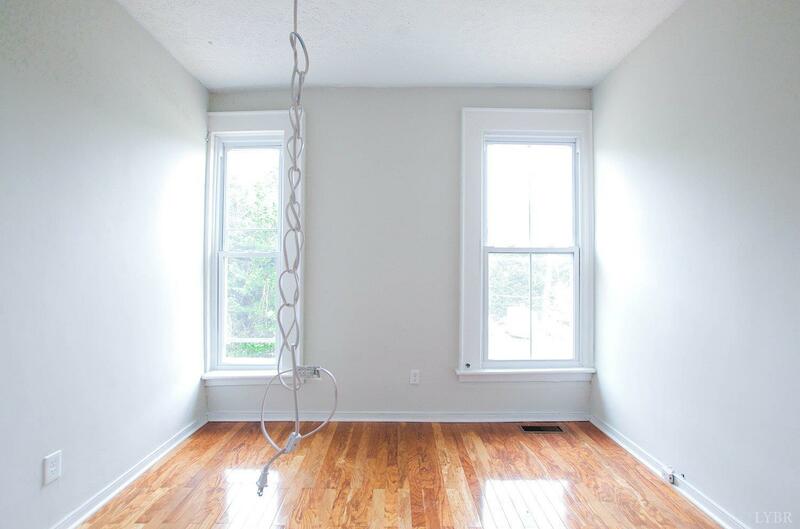 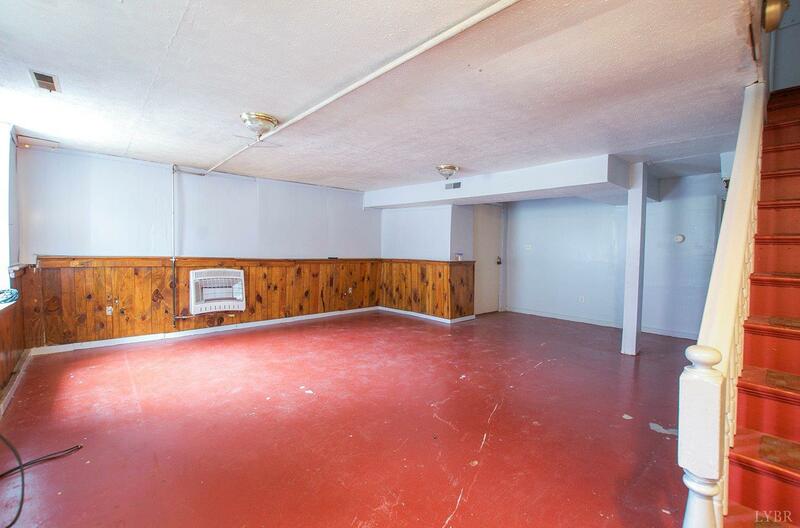 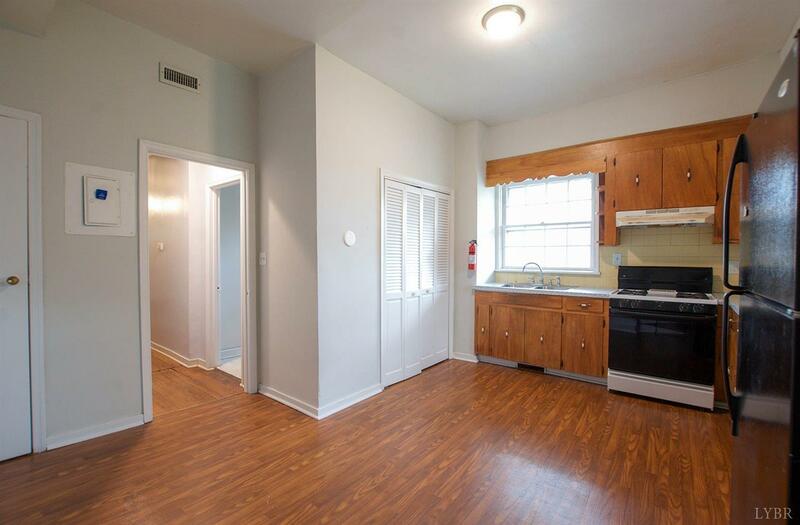 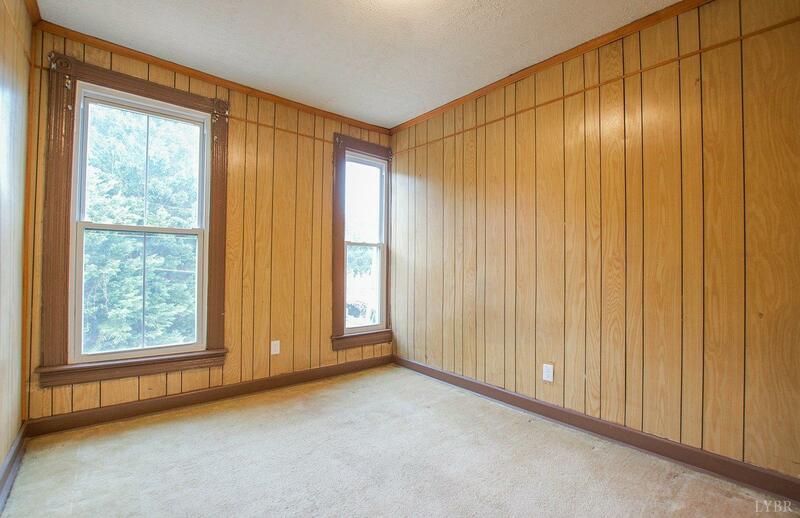 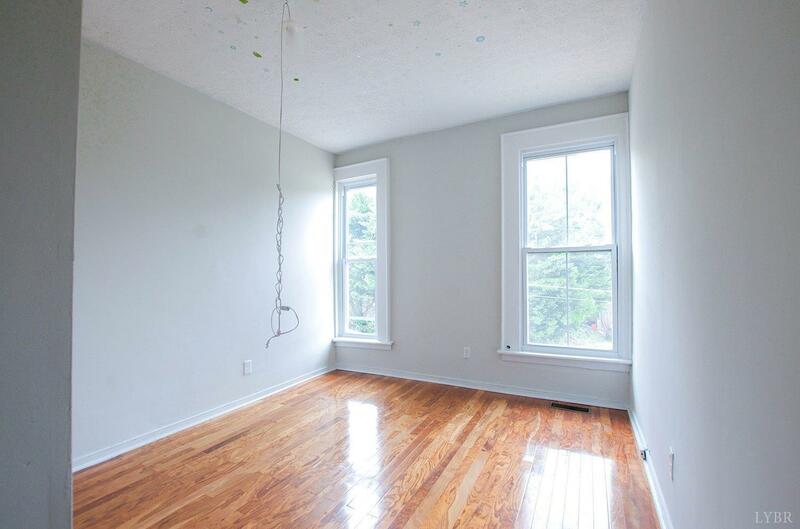 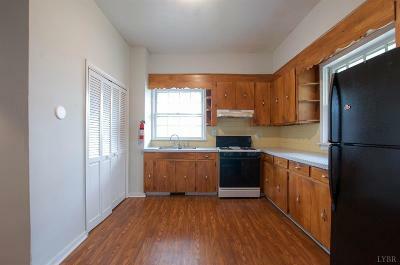 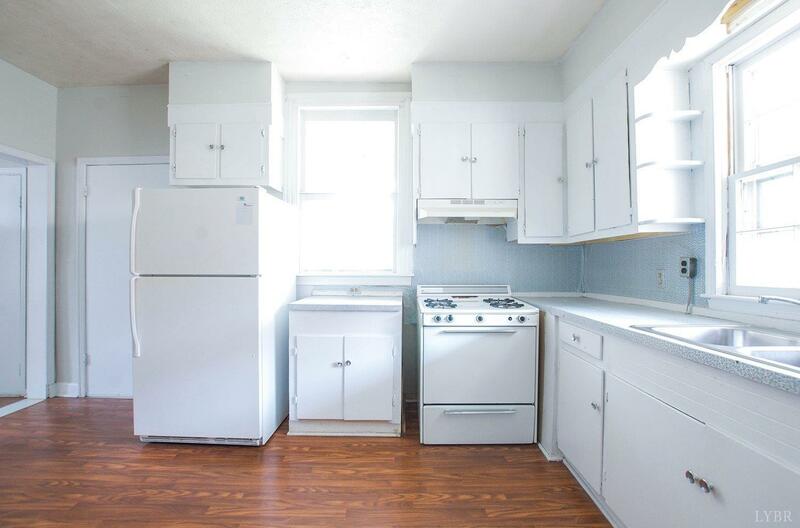 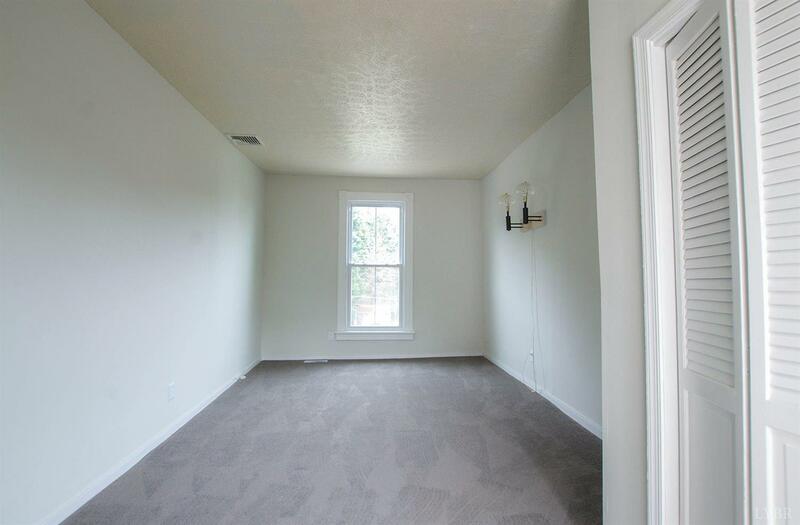 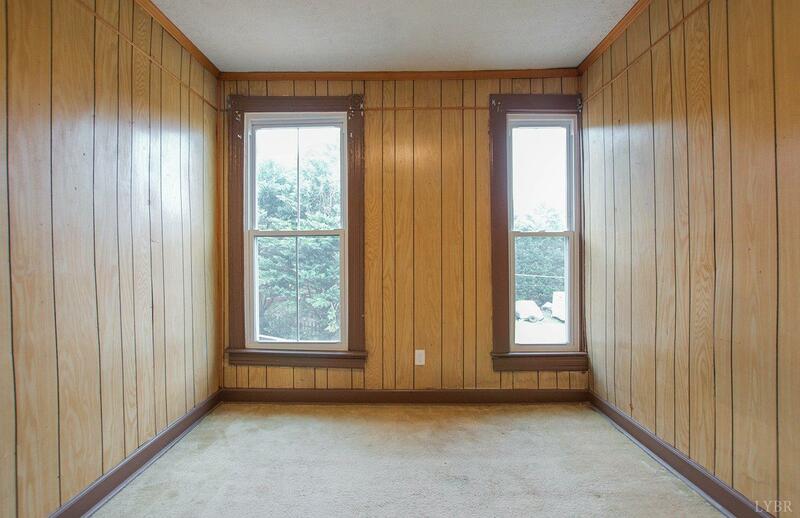 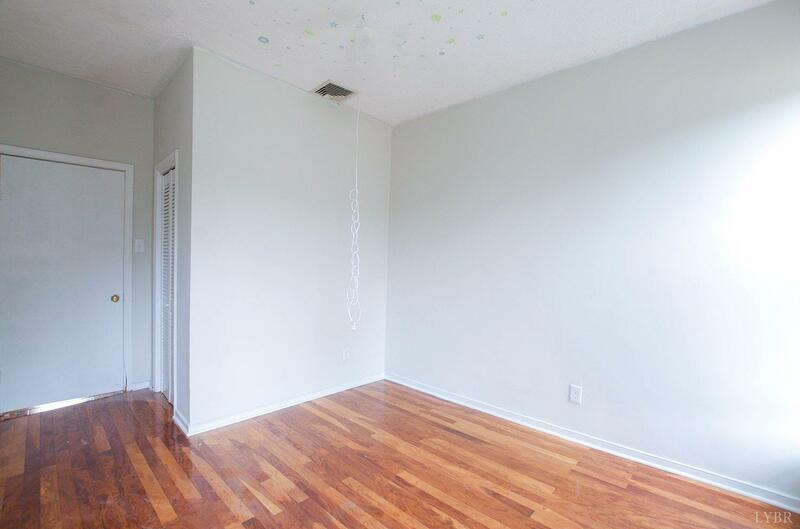 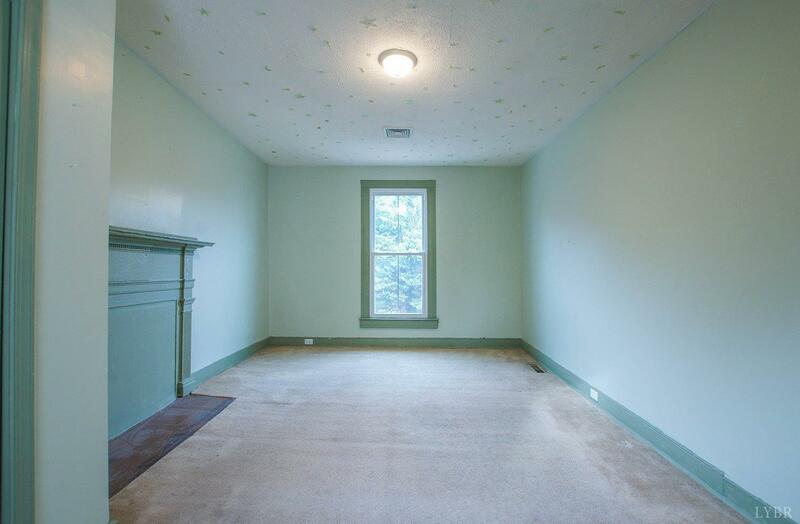 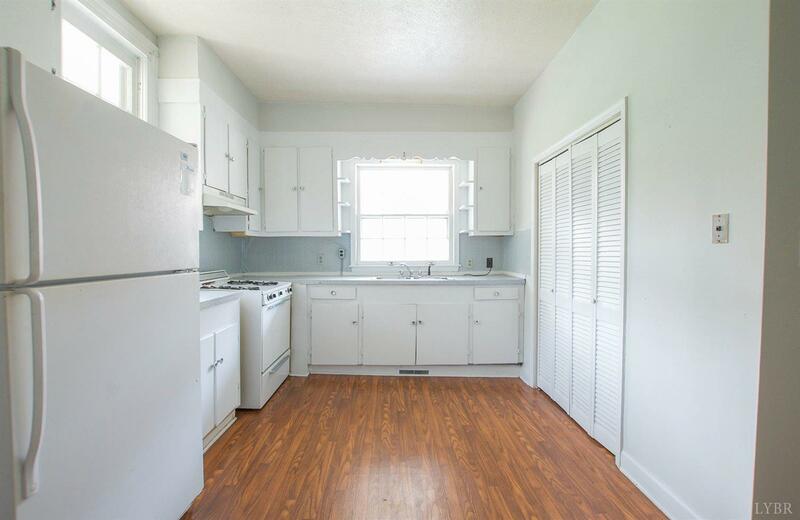 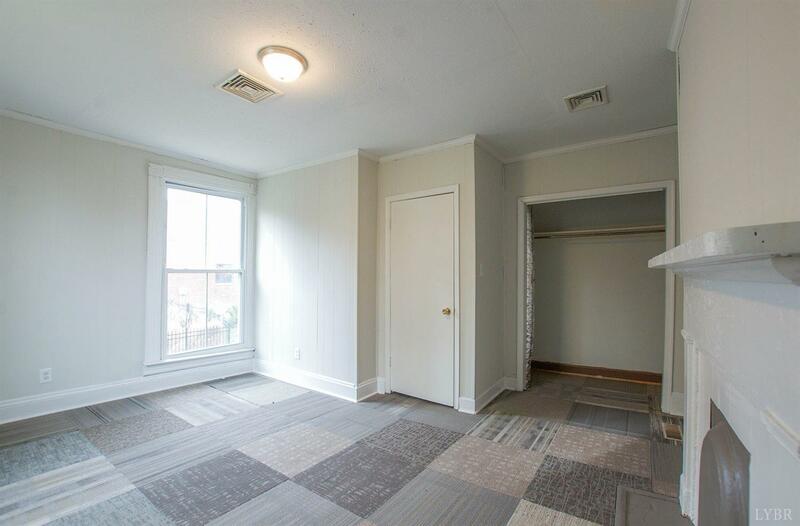 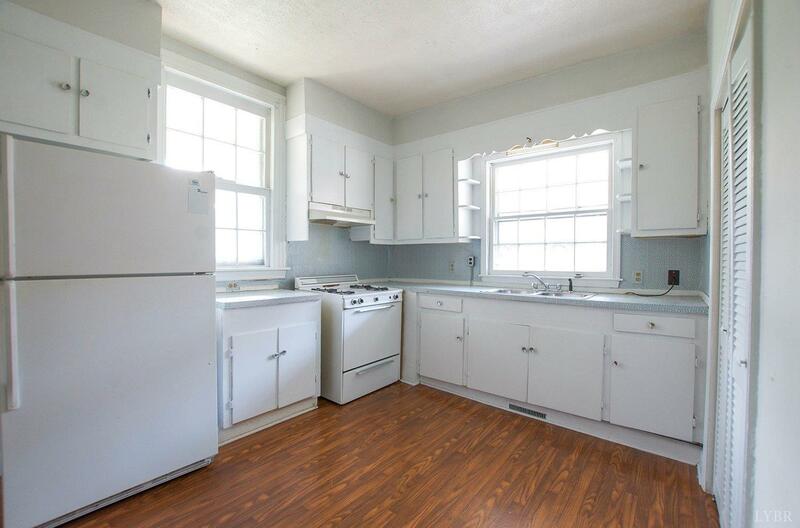 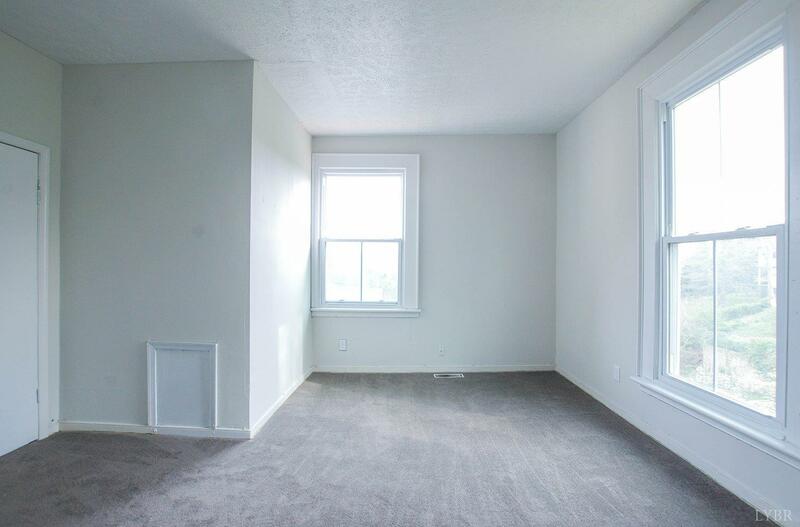 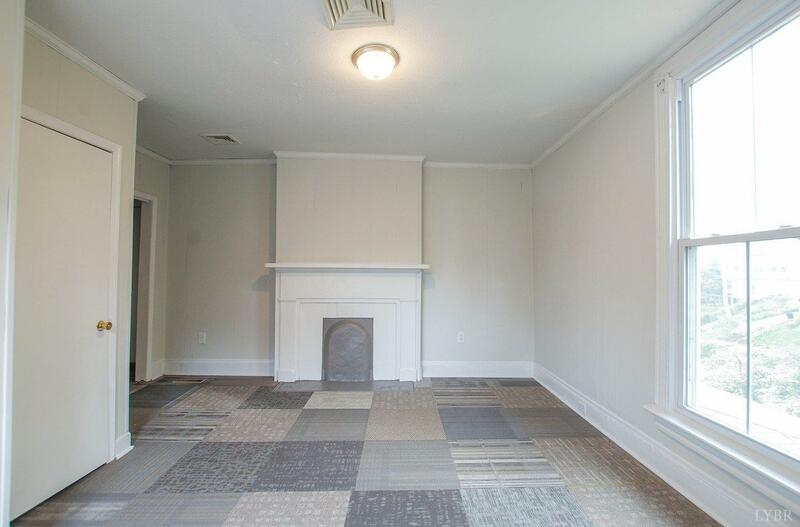 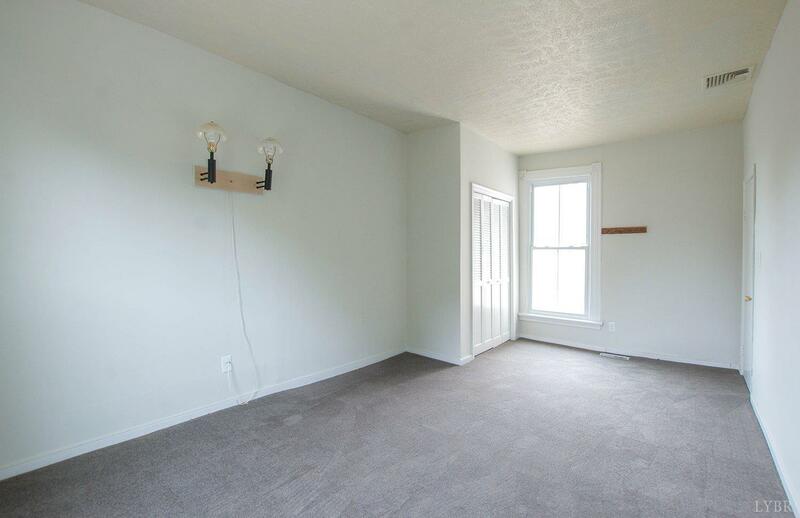 Home also offers large vinyl windows, tall ceilings, & a real spacious feel. 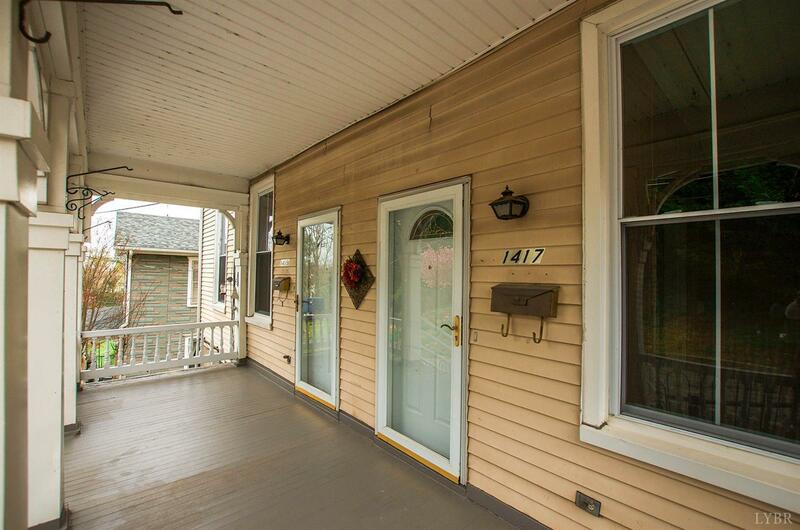 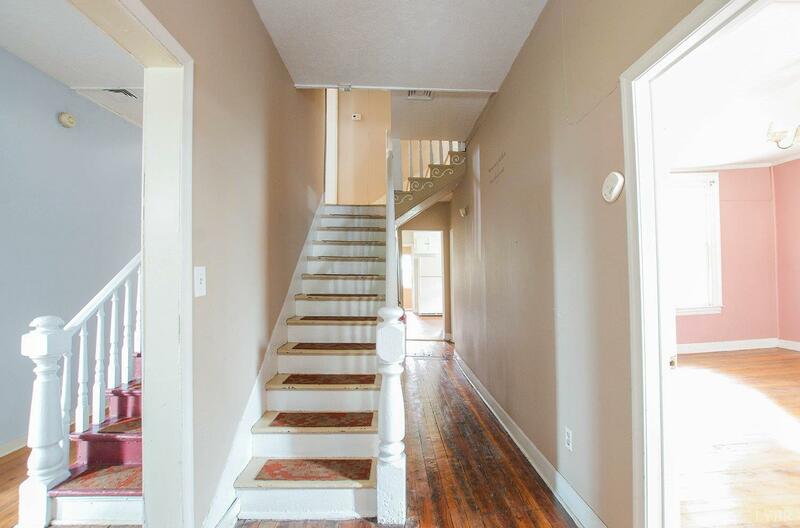 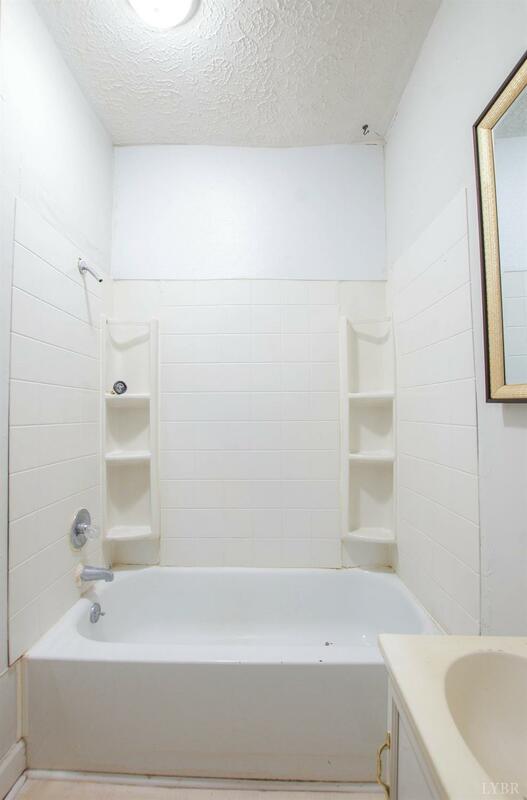 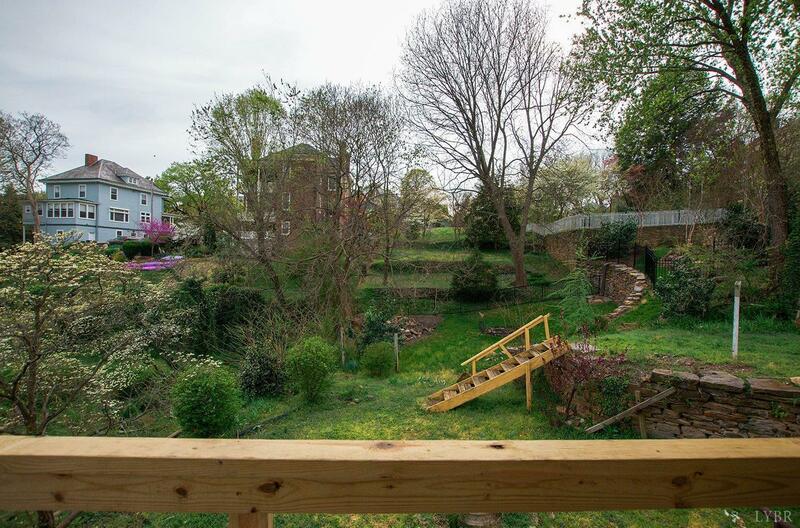 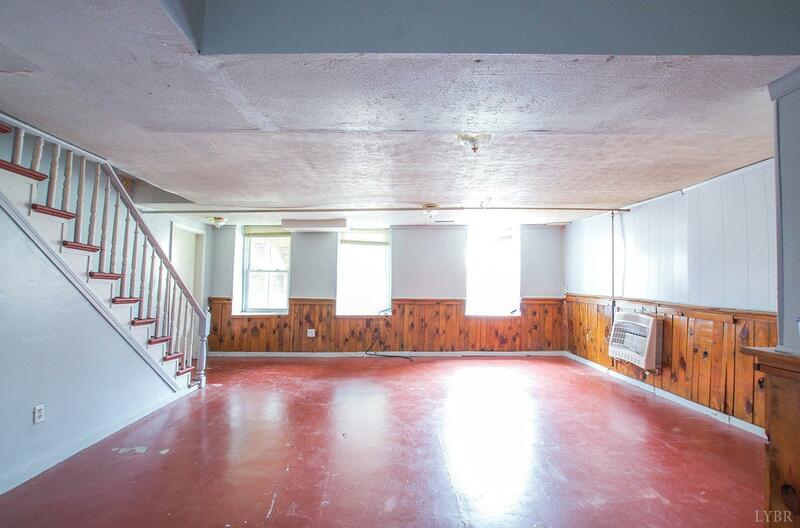 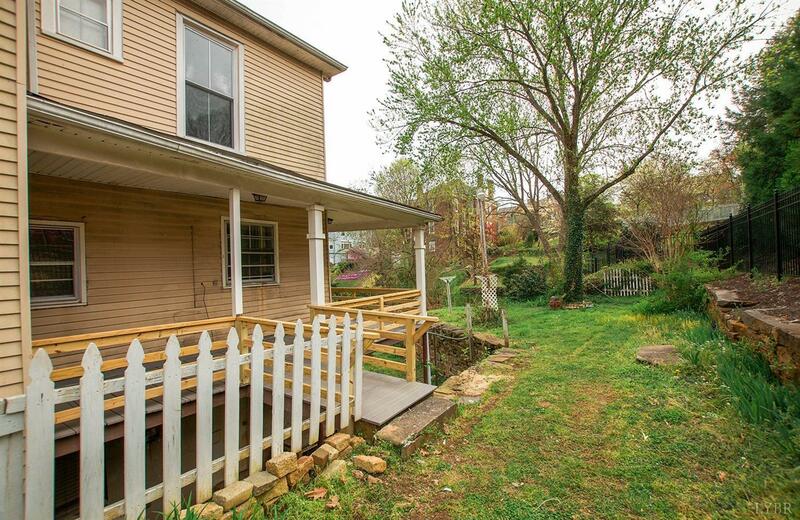 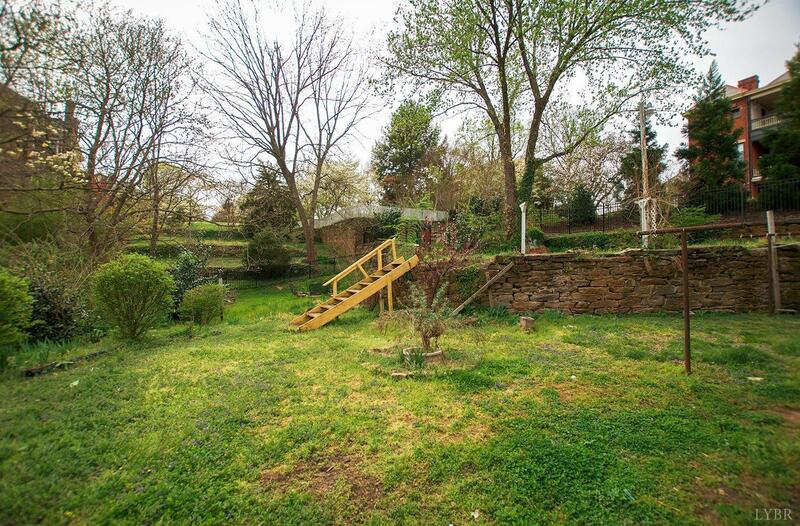 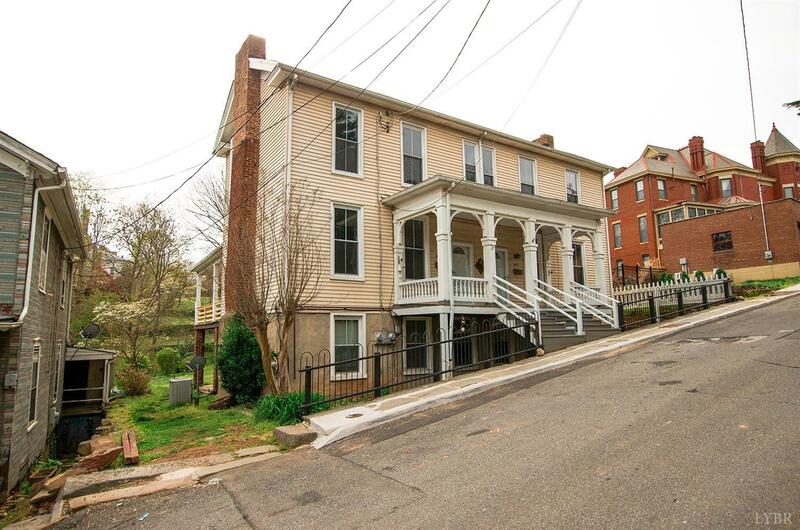 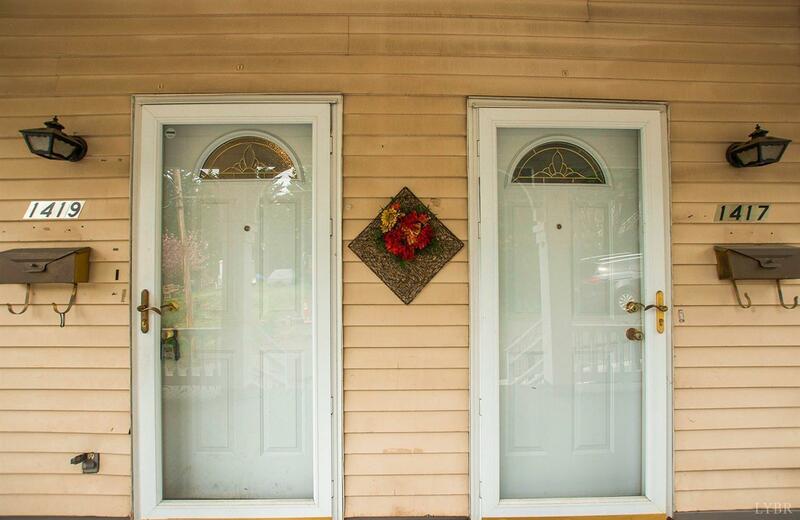 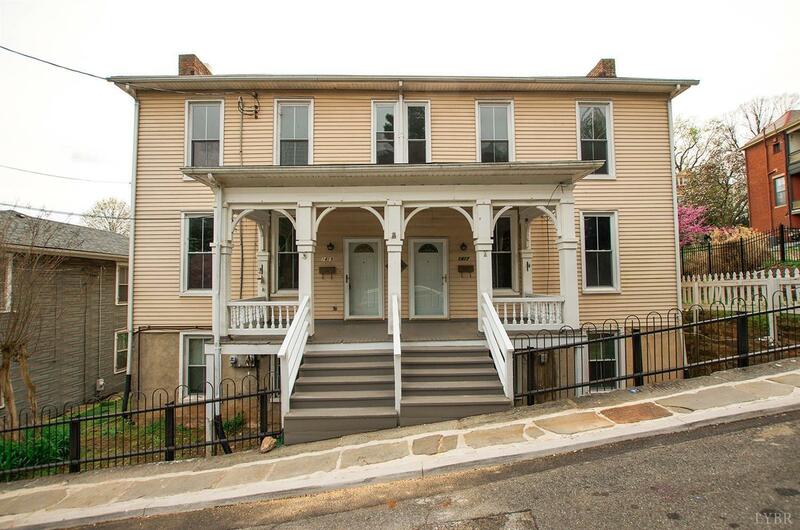 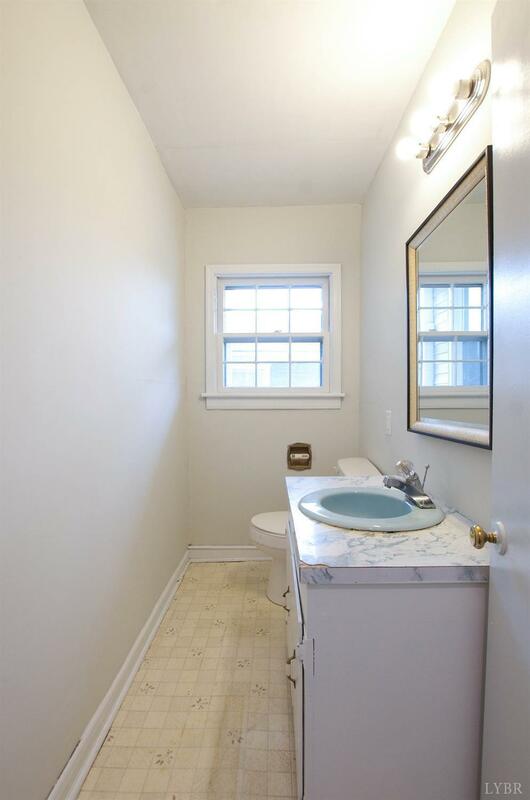 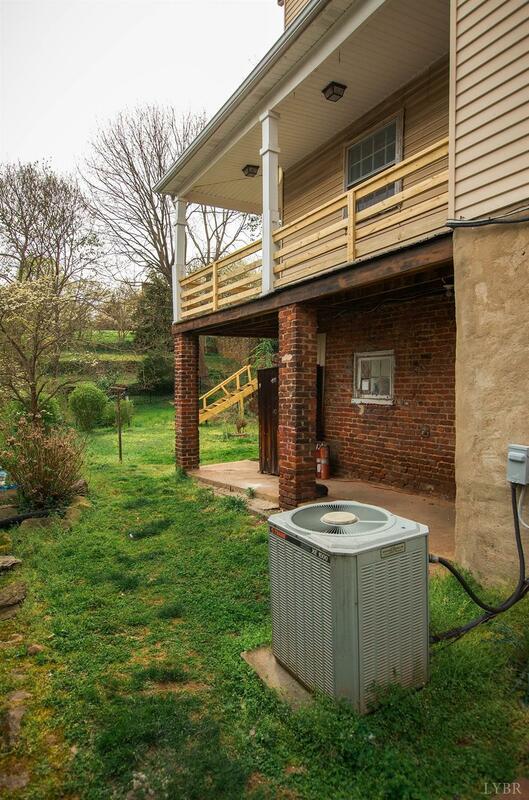 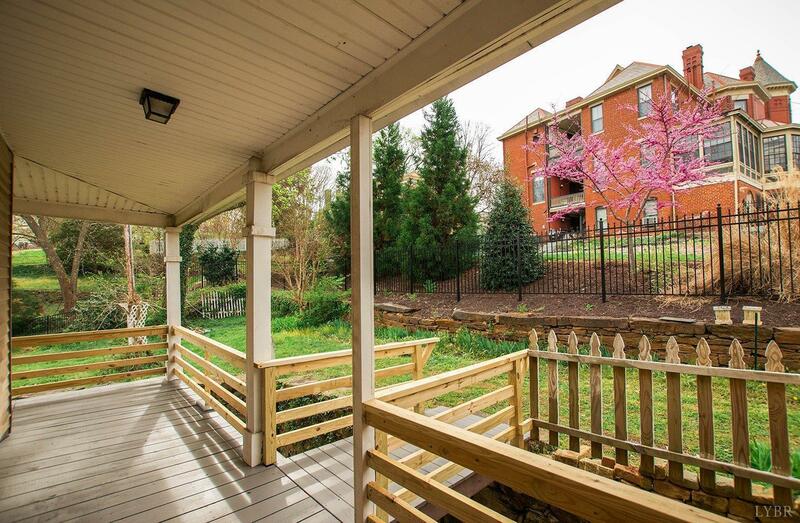 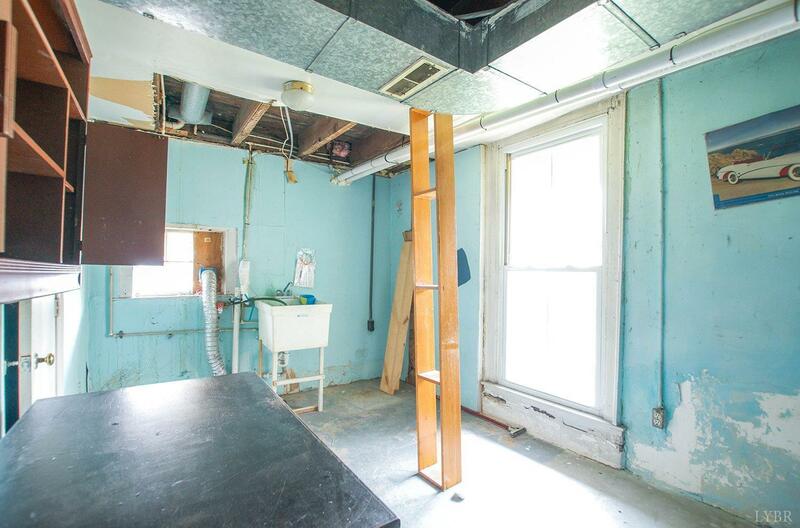 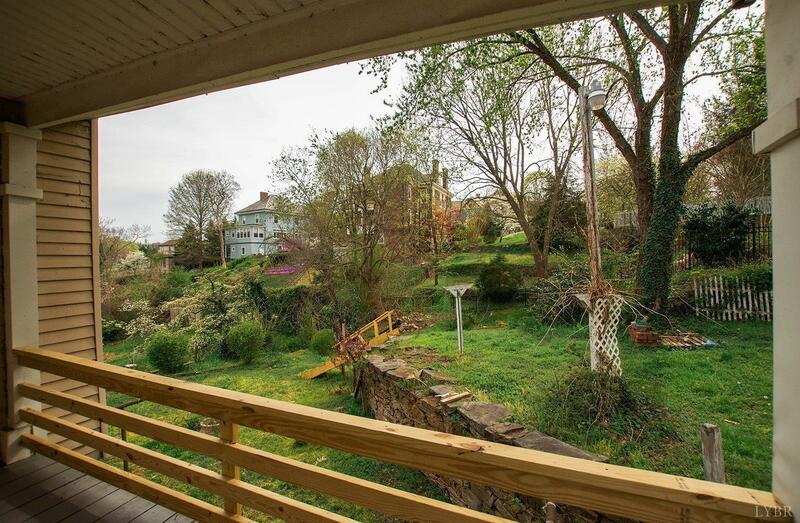 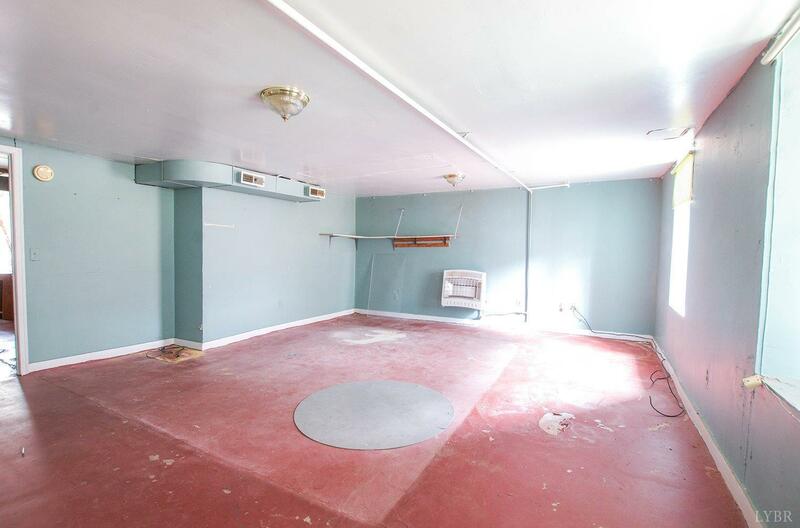 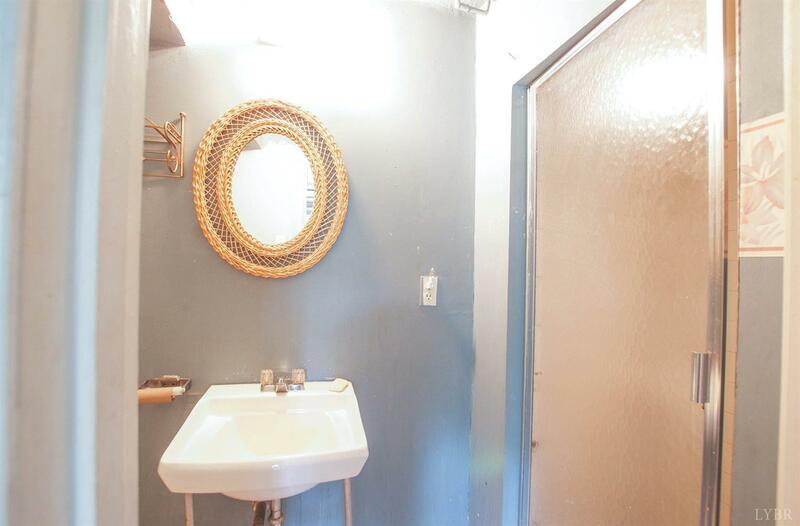 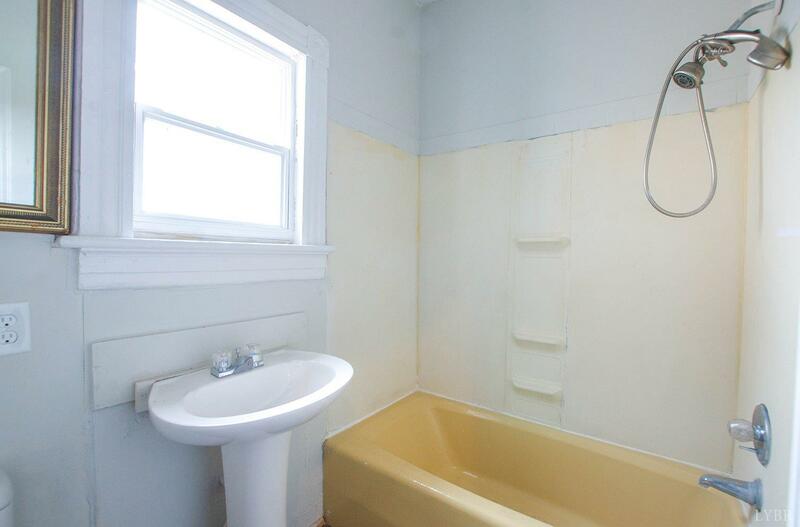 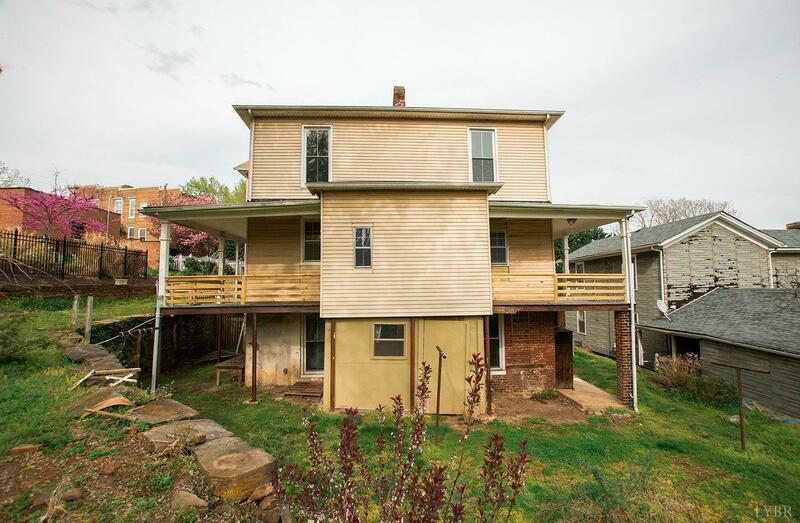 Expand, update & grow here in this historic home, making it even more of a great buy. 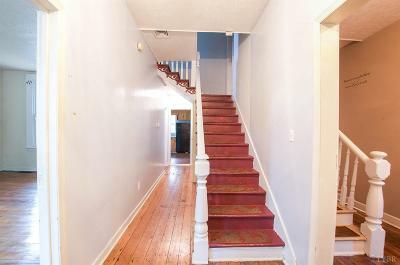 Just a short distance to restaurants, shopping, local walking trails, downtown, churches, & of course the local riverfront.